Which be this now? Ah. You Kidding me?lol.. He sure doesn't wanna take another bath for the day..lol.. Nigerians wee not kee me one day..
Can you imagine? 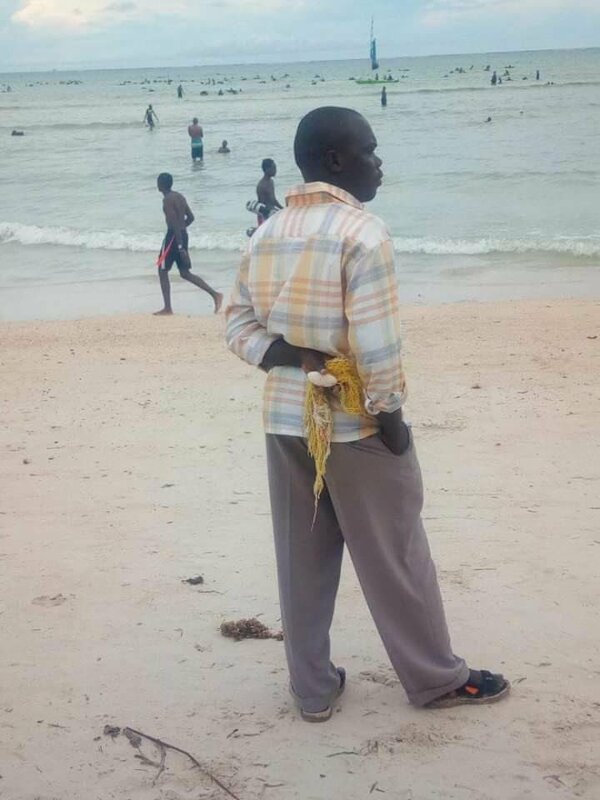 This man just brought sponge and soup to Lagos beach to take his bath?